Today’s beautiful backyards encompass more than just a pretty view. They also serve as functional retreats that not only meet a homeowner’s needs, but also create a seamless transition between their house and the backyard, creating a gorgeous aesthetic where they can relax, entertain, make memories and have fun. While a backyard remodel can be overwhelming, it’s also an exciting time to see the transition from before to after. 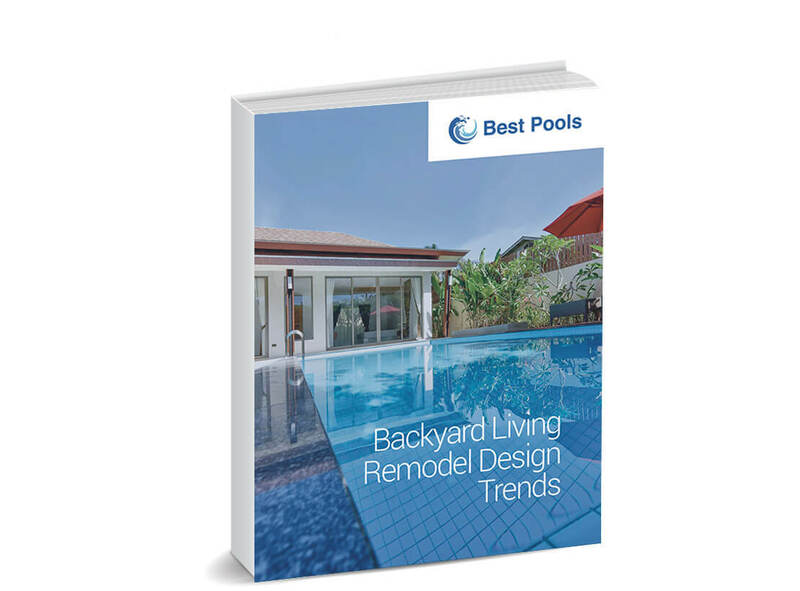 In this eBook, we provide a few backyard living design trend suggestions in which your clients can update their pool, deck, landscaping and outdoor entertaining area.